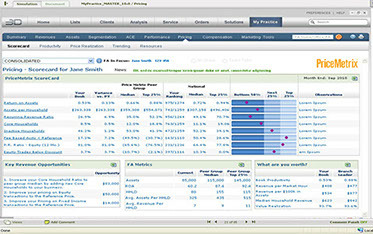 My eleven year track record in consulting, managing complex, large-scale UX research engagements, dedication to mentoring and growing my team, reputation for maintaining high standards and quality deliverables, and my UX qualitative and quantitative research expertise is designed for your success. 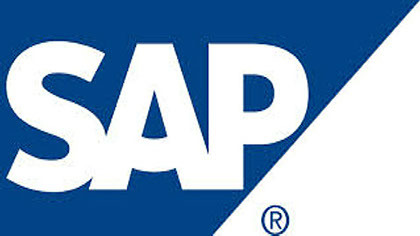 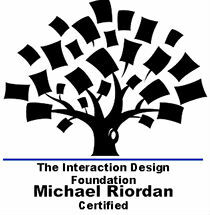 Considered an end user advocate, with a solid background in Human Computer Interaction and User Centered Design Process best practices. 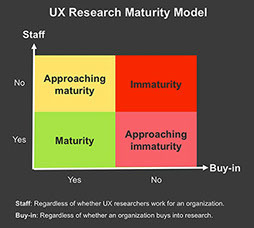 I partner with UX Leaders of Fortune 500 companies to design custom research solutions, lead a dynamic team of UX Researchers, and contribute to the ongoing development and evolution of client products, mobile and web interfaces. 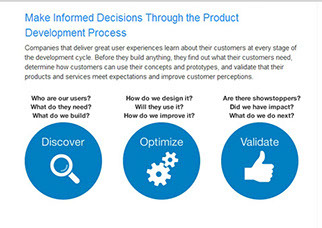 Known as a trusted advisor, I provide insight needed to make actionable, strategic decisions to product design that lead to intuitive, memorable experiences that delight the user. 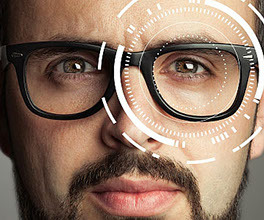 I discover “unknown points of view” with user's mobile, web, application, desktop, email, social channel and product interactions. 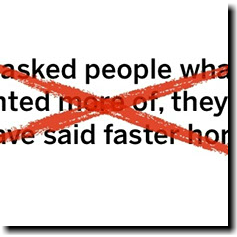 I have the customer-centric mindset, invested interest in collaborating with clients and my passion in research to uncover those elements that will give you the competitive advantage in your design. 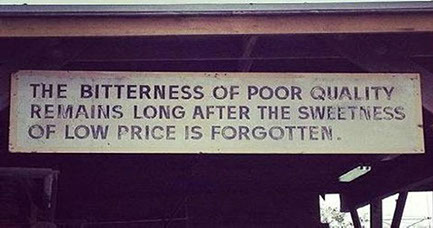 Crisis tested. 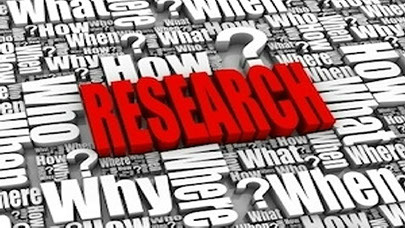 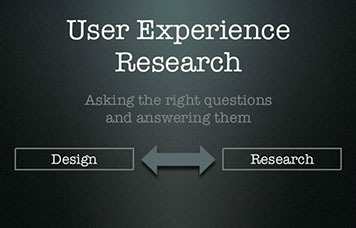 Lead UX Research team and conducted qualitative user research, usability testing, think-out-loud observations, focus groups, contextual inquiry, card sorting, concept walkthroughs. 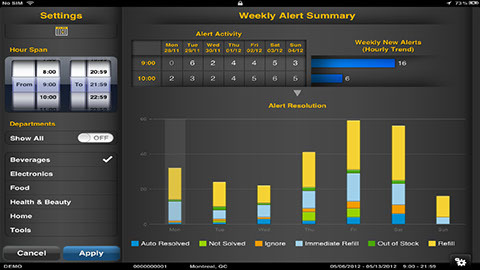 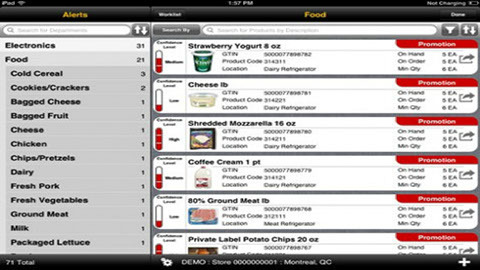 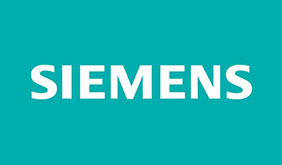 Mobile app provides visibility to on-shelf situations in retail stores. 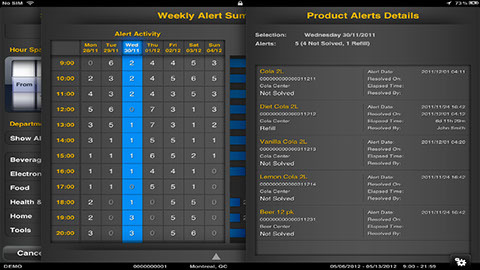 Alerts Store Associates real-time on-shelf perishable product shelf life, and availability issues before they become problems. 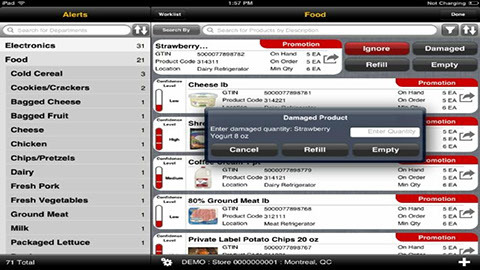 Allows Store Managers to analyze real-time product levels, detect patterns, current inventories and the ability to take rapid corrective action. 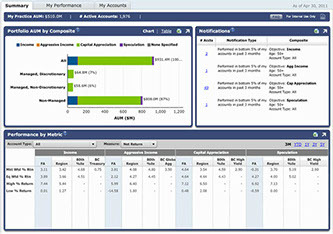 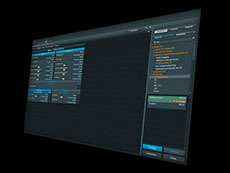 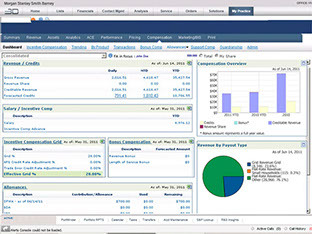 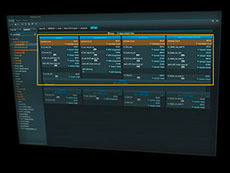 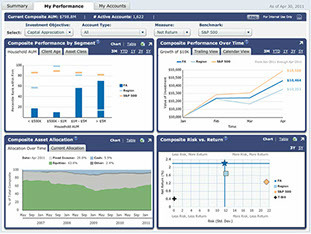 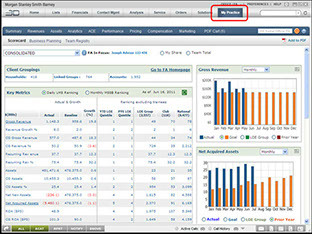 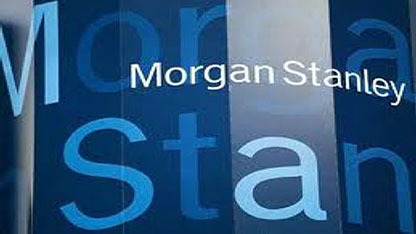 Trading platform redesign of the brokerage application suite of 187 financial product, trading, resource, and management applications & tools that supported tens of billions of dollars in financial assets and investments per month. 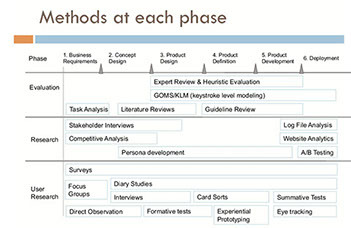 Conducted qualitative user research, usability testing, think-out-loud observations, focus groups, contextual inquiry, card sorting, concept walkthroughs. 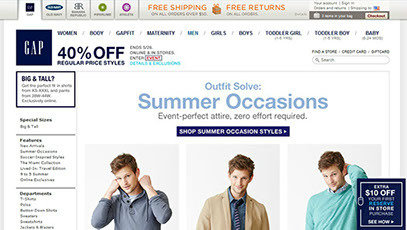 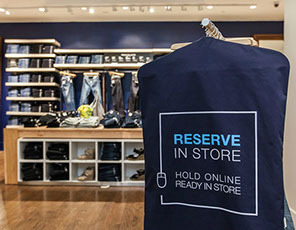 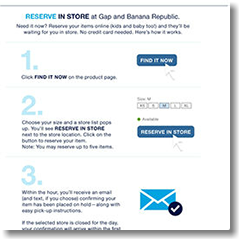 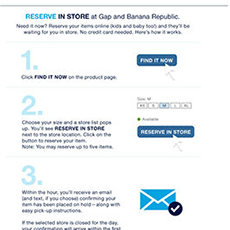 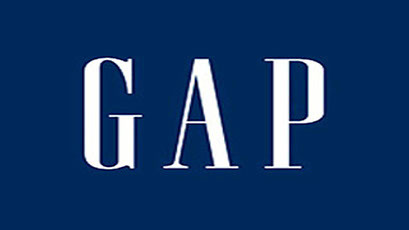 Online and mobile shoppers at Gap and Banana Republic’s e-commerce sites can now reserve up to five items per day and within one hour they will receive an email or text confirming their items are on hold, along with easy pick up instructions. 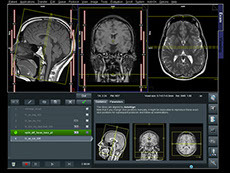 In Magnetic Resonance Imaging (MRI), anatomical structures are visualized by scanning successive slices of the human body. 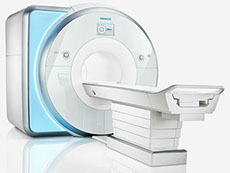 During the process a huge tube-shaped scanner creates anatomical images of a specified segment of the human body. 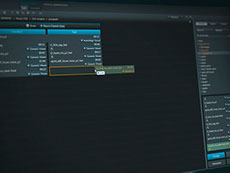 Traditionally, a large light screen display is used to present a series of images referred to as a volume set. 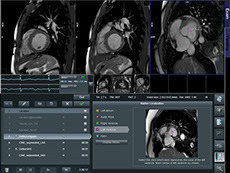 Traditionally, radiologists would process through 3-8 interface screens to set-up an “exam strategy” and then an additional 4-6 interface screens to shoot a “volume set” of images. 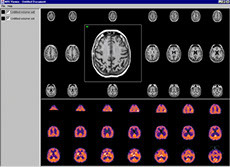 … than, after shooting the MRI images the radiologists would print enlarged images and use a large wall light screen display to view the volume sets of MRI images. 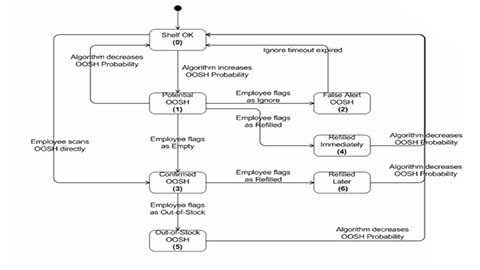 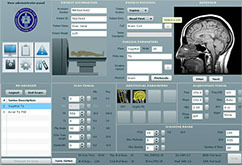 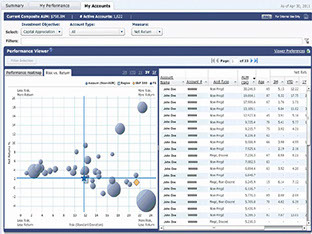 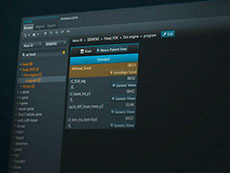 The following interface prototype was developed to enable multiple exam strategies and to also display the MRI volume sets on a traditional single screen computer monitor. 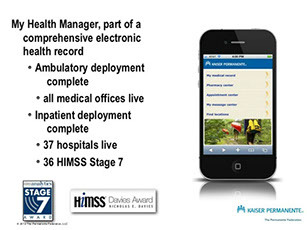 A current trend in radiology is digital medical imaging. 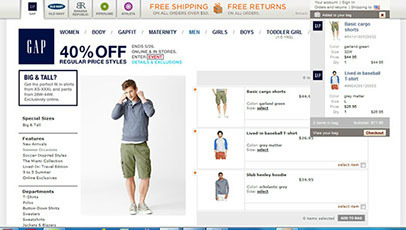 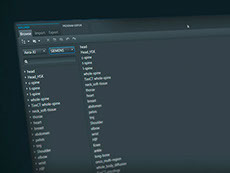 By maintaining images on-line, more complicated manipulations can be performed. 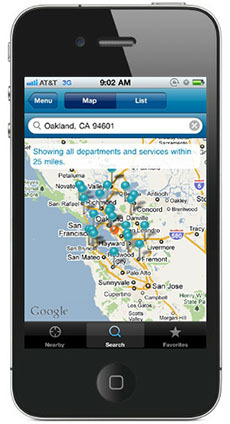 The data is also not restricted to one location. 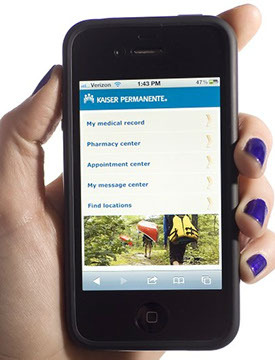 This is important for telemedicine where images are transferred over a network for diagnosis and educational purposes. 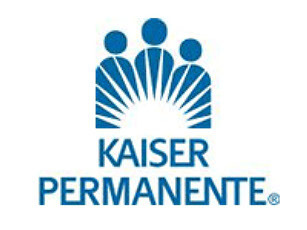 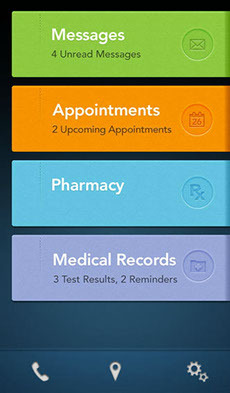 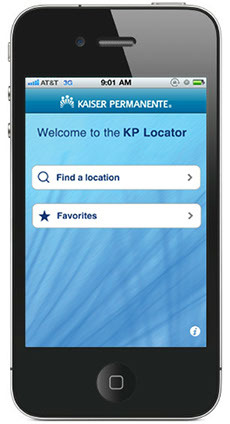 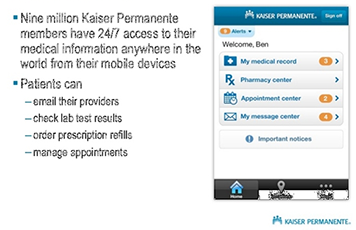 A suite of mobile offerings provides Kaiser Healthcare Members with access to all of the same time-saving and convenient tools they can use through My Health Manager on kp.org. 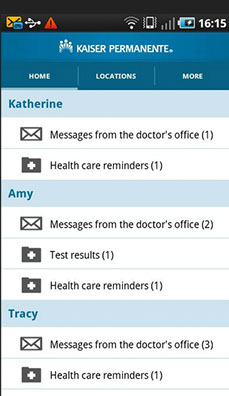 Members can email their providers, check lab test results, order prescription refills, and manage appointments — all from their handheld devices, when and where they choose.